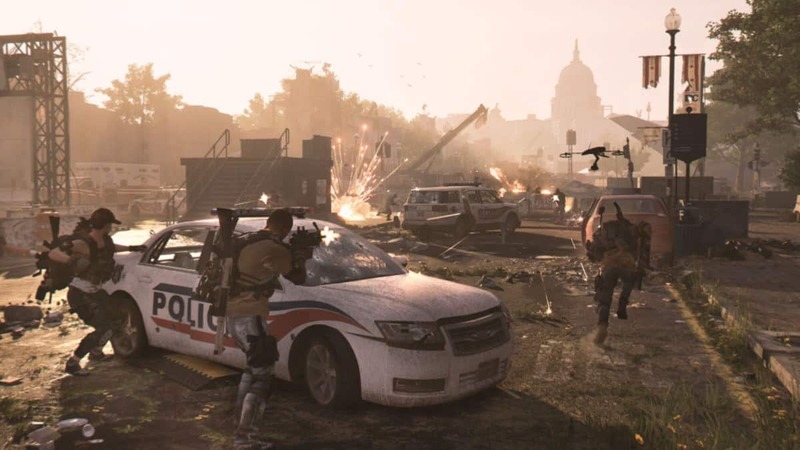 Games these days rely on easter eggs to deliver players some unique takes on the game world while paying homage to other games or developers for their work in the industry. Ubisoft’s For Honor easter eggs are no different in this regard. While typically, Ubisoft has resorted to adding easter eggs from its own various franchises, For Honor easter eggs are different since they are a nod to some of the most famous games out there, the DNA of which can be seen in the gameplay of For Honor. The first For Honor easter egg, discovered as far back as the beta of the game takes place on one of the PvP maps where two silhouettes can be seen on a distant bridge. At first glance it might not seem much but the way the two characters stand, with one engulfed in flames is clearly a tribute to The Pit from Mortal Kombat. Given how the duel mode in For Honor can end up just like a match of Mortal Kombat with its own unique Fatality system through Execution, it is no surprise that Ubisoft decided to include a Mortal Kombat 2 easter egg. 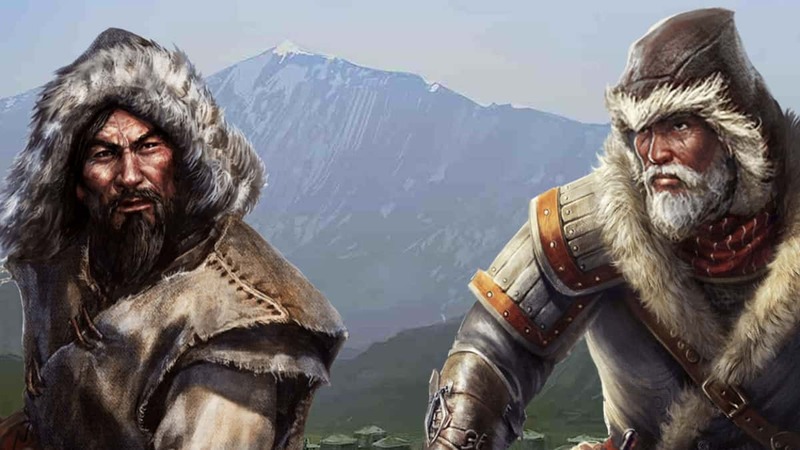 Another For Honor easter egg pays tribute to Bethesda’s The Elder Scrolls V Skyrim. During the Samurai campaign, an ally by the name of Momiji is shot in the leg with an arrow to which she responds with the famous “Arrow to the knee” line from Skyrim. The Samurai campaign has another easter egg, targeted towards From Software’s Dark Souls franchise. As players journey through a swamp in the campaign, they can see a sword sticking out from the ground in the distance just like an unlit bonfire. At the end of a match on The Shard map, players can also listen to the under used counterpart of the Wilhelm Scream, the Howie Scream if they pay close attention. The medieval multiplayer sword fighting game For Honor is now available to play on PS4, Xbox One and PC. Check out our review of the game here if you are still unsure whether to try it or not.